I've been so bad with Hair of the Day posts so I am going to make it up to you wonderful followers now since I have quite a few days worth to post and talk about! 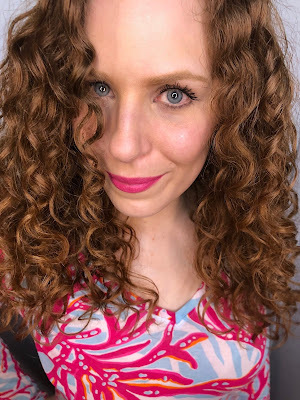 Since I keep a hair journal of what I use each day, it helps when sometimes I get delayed and don't blog about the hair day until a couple weeks later. Continue reading for more. 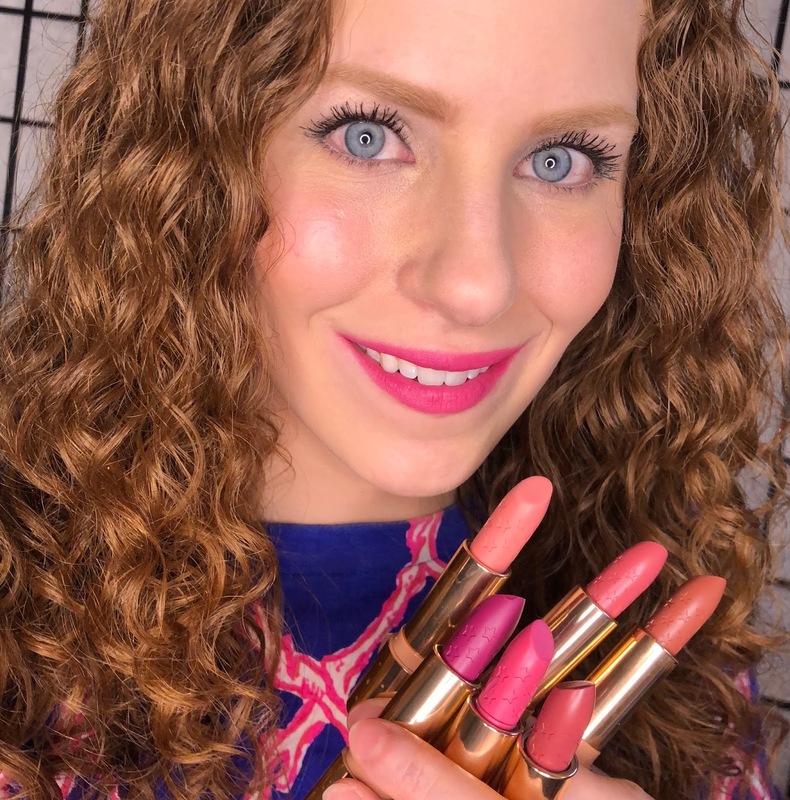 I get SO EXCITED when Doll 10 Beauty releases new products! They haven't released a new mascara in a few years now, and quite honestly I didn't think they needed to because their EffortLash mascara is absolutely wonderful! 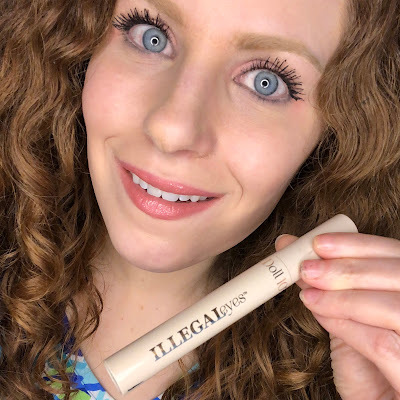 Well, they just released a new formula called Illegal Eyes and if you want to know if I find this formula to be wonderful, too, then continue reading on! Today I'm talking about my Month Two update using all Emme Diane skincare for my adult acne-prone skin. I've been using these products exclusively on my complexion for the past two months and have been more than pleased with my results! Read on for more. 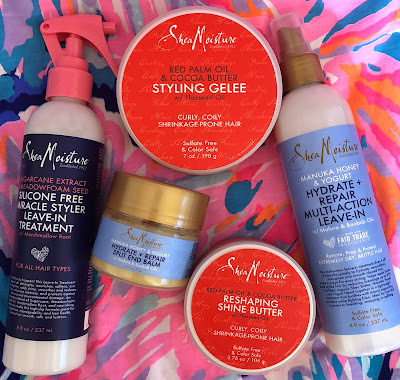 The beginning of each year Shea Moisture always releases multiple products in all different stores! 2018 was no exception without fail. I have a couple products from several of the new lines here to talk about! Let's dive right into this. Read on for more. I know it has been a little while since I did a makeup demo video on my YouTube Channel. Part of that was due to my old ring light breaking and waiting for a new one. The good news is, I have a makeup video today! I decided to do a "Get Ready With Me" style video of my everyday makeup using some of my all time favorite brands. Read on for more. Raw Curls is one of my all time favorite brands for my curly hair. They perform for me consistently well, have amazing, clean ingredients inside and never disappoint! Read on for the giveaway details. 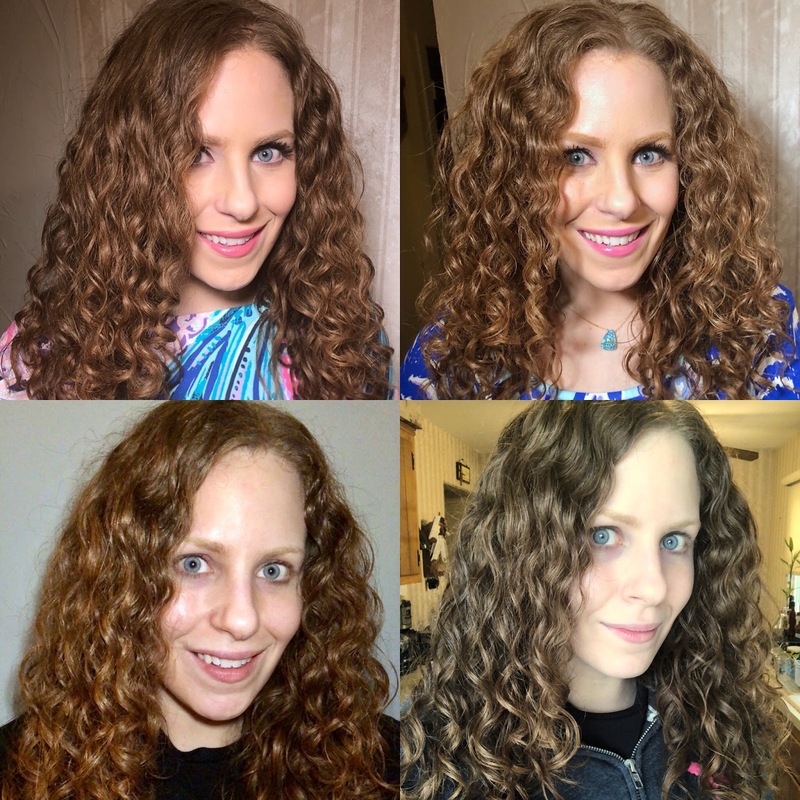 Curlsmith has become one of my top favorite brands for my curly, wavy hair! 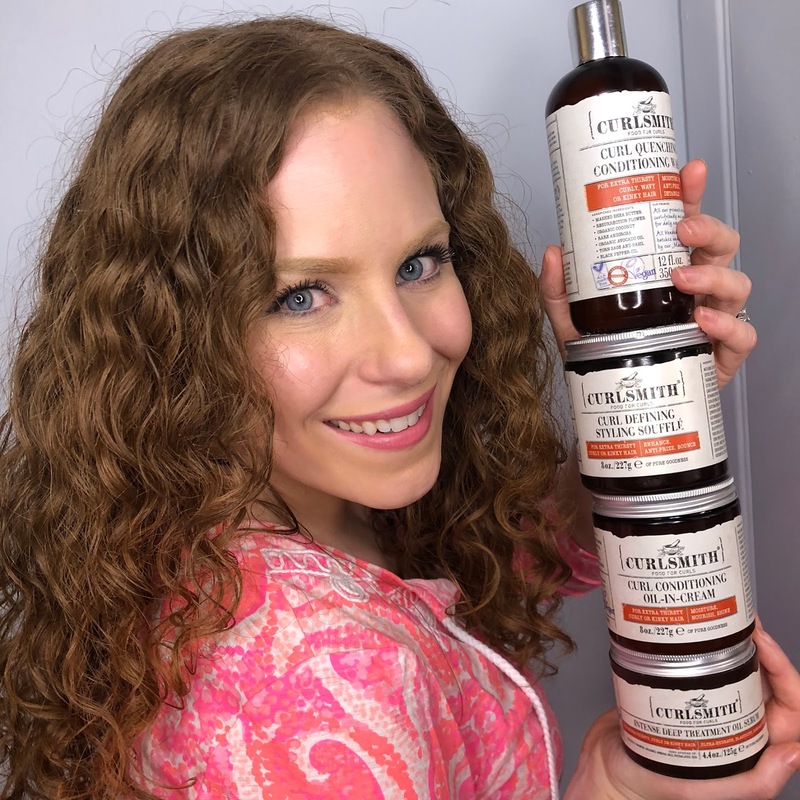 I've reviewed them and use them a bunch and today I have pictures and a video on my all Curlsmith wash day and demo on how I style my hair using all their products after the shower! Read on for more. ColourPop Lux Lipsticks and Coupon! I think of all the makeup I wind up with, new lipstick may very well excite me the most. I didn't buy these for myself, it was a belated birthday gift, not a PR sample. Today I am reviewing and swatching six of the new Lux Lipsticks by ColourPop! I actually only got four of them, but my best friend, Corrine, told me I can totally try on and swatch the two she got for all you guys! Read on for more. My "Favorite Hair Tools" is the eighth video in my "Curly Wavy Favorites" series! I actually didn't realize how many hair tools I do love until I gathered them all together for this video. Read on for more! 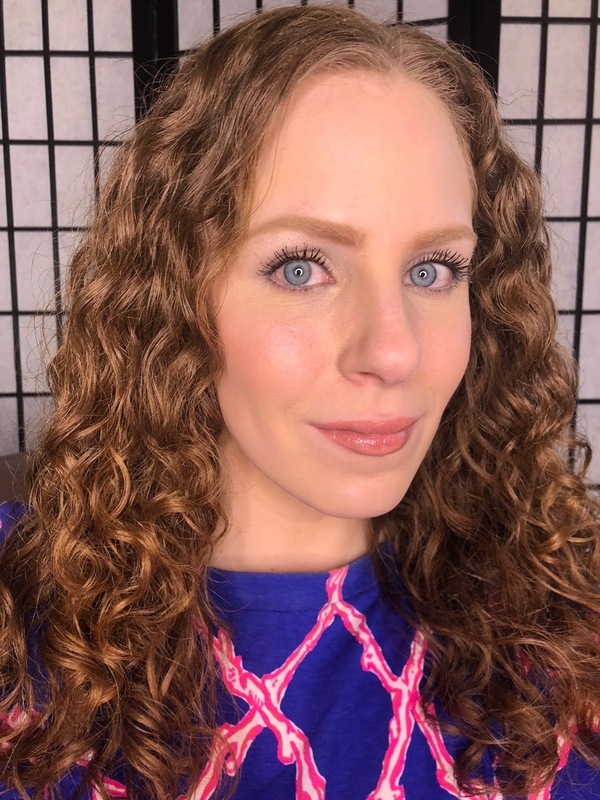 Check out my most recent NaturallyCurly.com article HERE to read where I discuss a bit about The Curly Girl Method, products, application tips and more for getting my curls and waves to be more defined. I've been playing with more and more products by The Mane Choice lately. 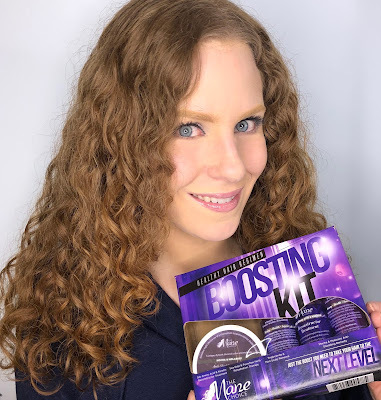 Most recently, I've been testing out their new "Boosting Kit" that is currently available at Walgreens and on their site. The brand says that this kit is "a highly effective solution to advancing your healthy hair care regimen" Read on for my thoughts. 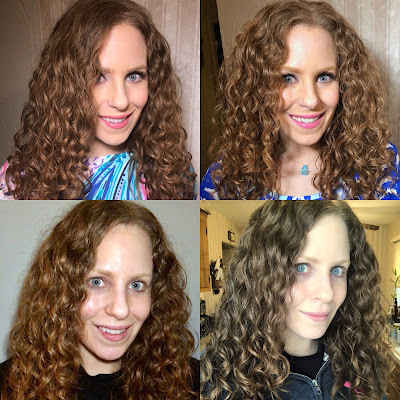 Hair of the Days: Consecutive 1, 2, 3, 4, Olaplex No 3, and Birthday Looks Details! My birthday was last weekend so of course that meant I wanted my hair to look good! I went to dinner with some family on Friday and then out with a few friends again on Saturday. I finally took some pictures on all four days in my wash cycle so I have all the details here. Read on for more. Briogeo Don't Despair, Repair New Shampoo and Leave-In Spray! 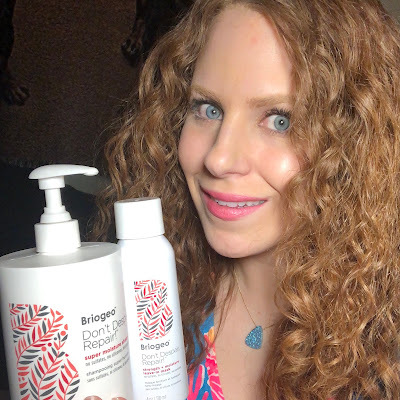 Briogeo's Don't Despair, Repair Deep Conditioning Mask has been one of my all time favorite masks now for years. I've repurchased it countless time, as well as the overnight treatment from the same franchise. 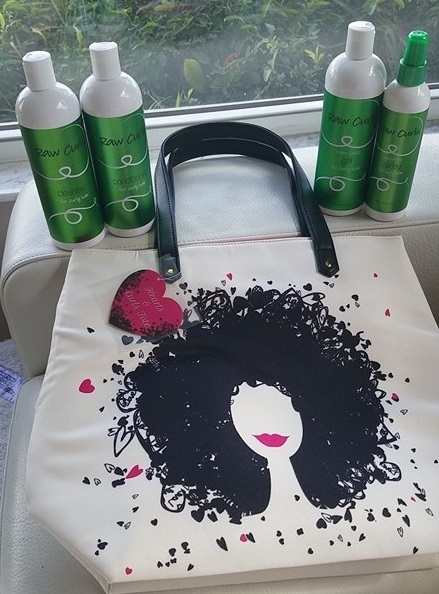 When I heard the brand was releasing two new Don't Despair, Repair products, I couldn't wait for them to get in my hair!!! Read on for my review after using them a few times.